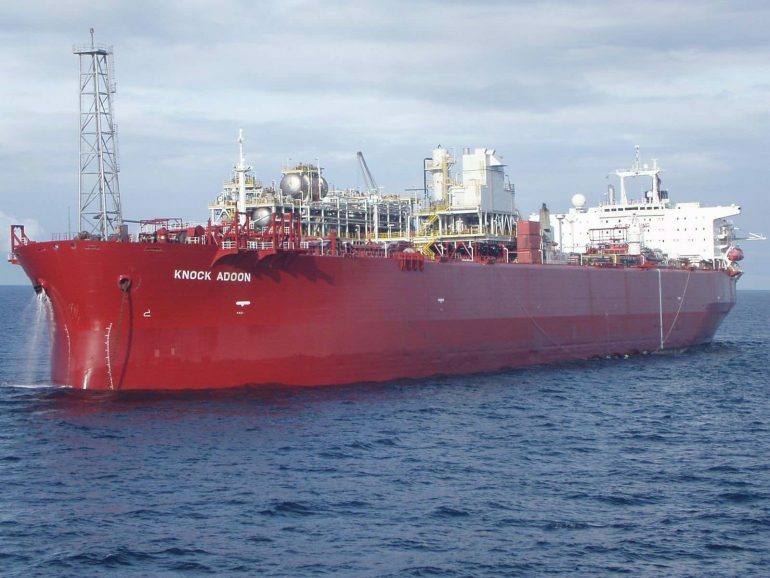 Malaysia’s Yinson Holdings has announced that Talisman Vietnam has agreed via a letter of intent (LOI) to enter into exclusive negotiations with Yinson Production, a subsidiary of the company, for the supply of a floating production, storage and offloading (FPSO) facility for the Ca Rong Do field development offshore Vietnam. The LOI is a confirmation of Talisman Vietnam’s intention to award the contract to Yinson Production. The deal is expected to be finalised by April 2017. Talisman Vietnam is a wholly owned subsidiary of Repsol. The other partners in the Ca Rong Da field are PetroVietnam, PetroVietnam Exploration Production Corporation, Mubadala Petroleum, and Pan Pacific Petroleum.